Throughout her career, Dolly has been quick to share her love of the Great Smoky Mountains with the world. She sings about her cherished home in songs like, “Smoky Mountain Memories,” “My Tennessee Mountain Home” and many more. 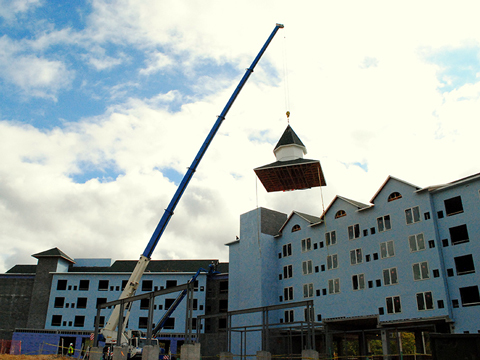 Her eagerness to share the culture of the Smokies and to give back to the people sparked much of the inspiration behind the creation of Dollywood. 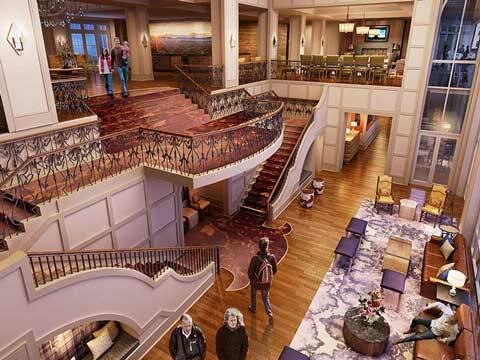 Just as Dolly had dreamed of opening her own theme park, she also envisioned a beautiful resort where families could stay and play when visiting the Great Smoky Mountains. She even shared this idea with Barbara Walters in a 1982 interview prior to the opening of Dollywood. 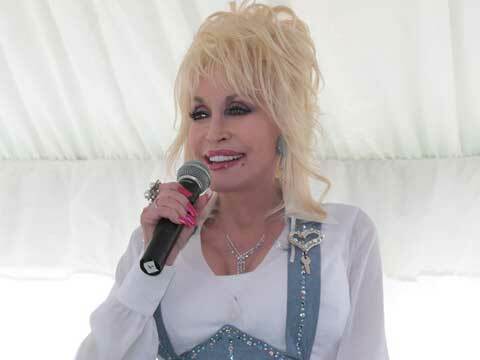 Today, over 30 years after that interview, and as her theme park celebrates its 30th anniversary, Dolly sees yet another dream coming true with the grand opening of Dollywood’s DreamMore Resort just weeks away! 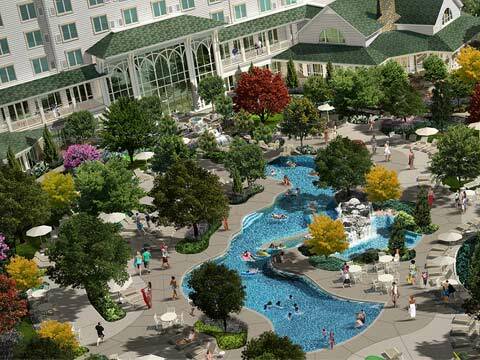 Nestled in the beautiful foothills of the Great Smoky Mountains in Pigeon Forge, TN and conveniently located next to Dolly’s Splash Country and Dollywood, this gorgeous new 307-room resort provides families with a unique vacation experience centered around the rich traditions of storytelling, family, and togetherness. Come on down to the mountains and visit us. With your head in the clouds, you might just dream more!